Anxiety is a normal human emotion that everyone experiences at one time or another, for instance, when faced with a problem at work, before taking a test, or making a big decision. Anxiety disorders, however, are different. The distress they cause is so great that it interferes with a person’s ability to lead a normal life. For people with anxiety disorders, worry and fear are constant and overwhelming, and can be crippling. The types of anxiety disorders include panic disorder, social anxiety disorder, specific phobias, and generalized anxiety disorder. 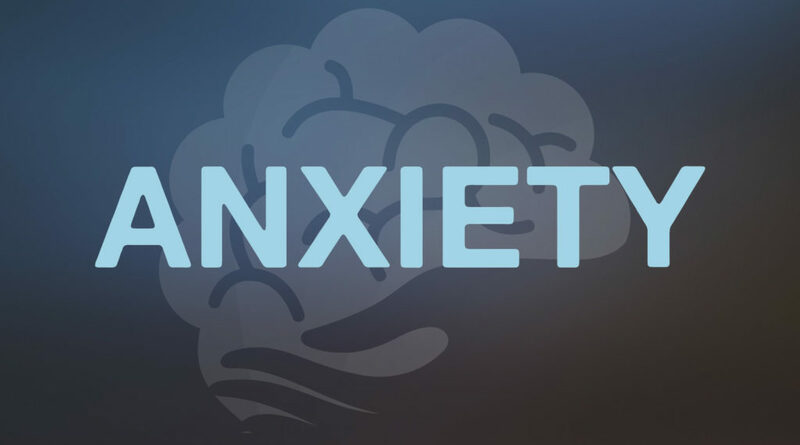 Many brain researchers believe that anxiety disorders may be caused by problems in the functioning of brain circuits that regulate fear and other emotions. Studies have shown that severe or long-lasting stress can change the way nerve cells within these circuits transmit information from one region of the brain to another. Other studies have shown that people with certain anxiety disorders have changes in certain brain structures that control memories linked with strong emotions. Anxiety disorders run in families, meaning they can be at least partly inherited from one or both parents, like the risk for heart disease. Moreover, certain environmental factors — such as a traumatic event — can trigger an anxiety disorder in people who have an inherited susceptibility to developing the disorder. Anxiety disorders affect millions of adult Americans. They occur slightly more often in women than in men. The Anxiety and Depression Association of America (www.adaa.org) is a national nonprofit organization dedicated to the prevention, treatment, and cure of anxiety and mood disorders, OCD, and PTSD and to improving the lives of all people who suffer from them through education, practice, and research. http://www.freedomfromfear.org/ is a national non-profit mental illness advocacy organizaitaon and a resource site about anxiety and depression. The Social Anxiety Association http://socialphobia.org/ is a nonprofit organization that promotes the understanding and treatment of social anxiety disorder. The MoodGym website (https://moodgym.anu.edu.au/welcome) teaches cognitive behavioral therapy skills to individuals suffering from anxiety and depression. The National Alliance on Mental Illness (https://www.nami.org/) aims to increase awareness about mental illnesses and improve the quality of life of individuals suffering from them. Its website defines depression and anxiety and discusses the types and components of medications used to treat these illnesses.